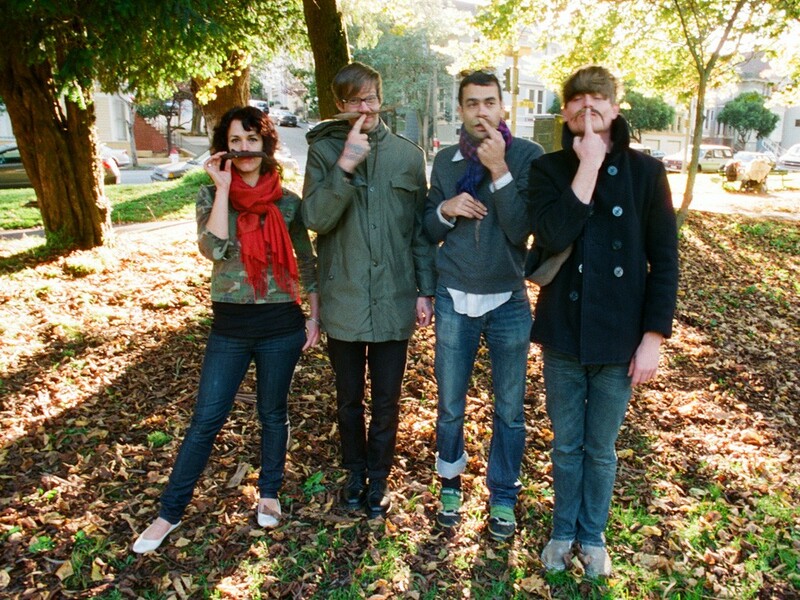 San Francisco quartet Thee Oh Sees eschews modern musical trends and production techniques in favor of going for the gut in the very best ’60s garage rock tradition. Castlemania, its molten new release, sounds like a vain attempt to ward off insanity with primitive beats; squawking, reverb-soaked guitars; and vocals so compressed they sound like they’ve been stuffed into a shoebox. The frequent caterwauling and cryptic lyrics that veer from thoughtful to carnal add to the intriguing mix. It all translates into a whomping, stomping party out of bounds that should breathe new life into your dying veins. During this year’s Flicker Film Festival in Spokane, I was transfixed by a trio of shorts by Berlin-based filmmaker Reynold Reynolds. His disquieting, voyeuristic glimpses into the secret lives of his fictional subjects are meticulously constructed with the obsession of a mad scientist. Stop-motion and missing-frame techniques belie a fascination with time — and the moments forever lost to it. Ever wondered what that metaphorical fly on the wall sees when it turns its attention to the peculiar habits of humanity? Visit reynold-reynolds.com for high-quality, full versions of his work — and find out. November marks the 50th anniversary of the weirdest cult film to emerge from Canada. The Mask (1961), partially shot in 3D, is a psychological horror tale about a psychiatrist who receives a grotesque ceremonial mask from a troubled young archeologist — who then commits suicide. In his final letter, the patient challenges Dr. Barnes to “Put the Mask on NOW!” (a device to get audience members to don 3D viewers). Which of course, he does, sinking deeper into a living hell each time he succumbs to the Mask’s irresistible call. The 3D scenes are quite grisly and surreal for such an early, low-budget production. The 2008 DVD release isn’t fancy, but it comes with complimentary 3D glasses so you can join in the horrific fun.